Click on the link above to hear this song. In cycling through the songs from our two albums, this one still stands out as one of the really unique ones. Although our music is often compared with our idols, The Beatles, I think this one could just as easily been on the second album, albeit with a slightly different arrangement. 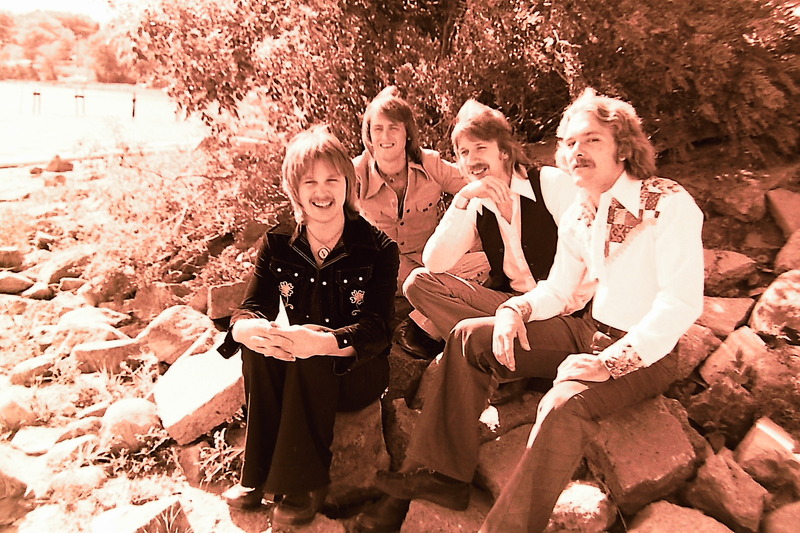 The photo comes from the Worthington outtakes of 1976 when Paul had just joined the group.